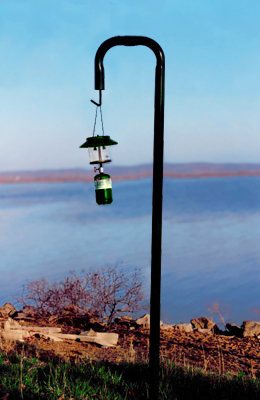 The strength of all-steel construction of these lantern posts provides a strong, stable, and convenient place hang a lantern. 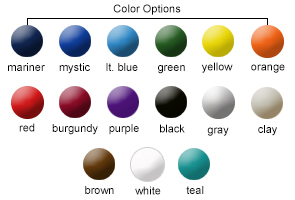 The durable powder coating ensures long life of safe lantern use. Available in a wide variety of color options.